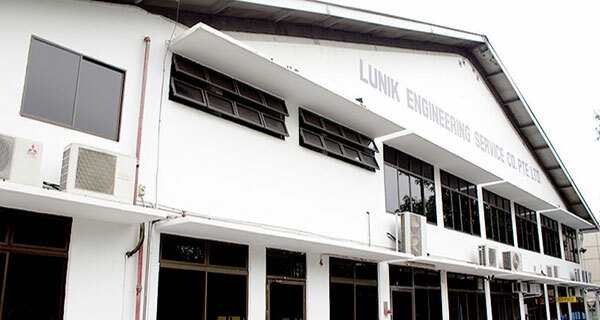 Lunik Engineering was founded in 1980 and incorporated in 1984. 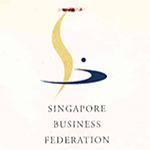 We are one of the leading service providers for the Oil & Gas industry in Singapore. 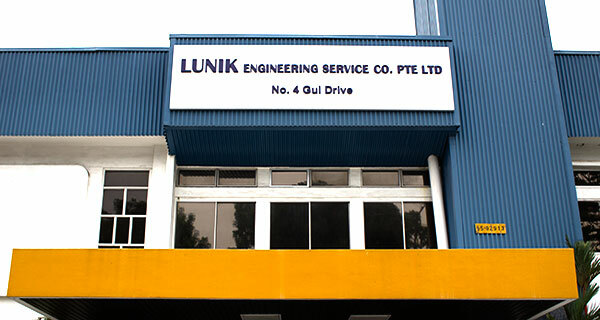 Lunik Engineering is your ideal partner in providing machining services and solutions for metal components manufacturing, including Turnkey projects for contract manufacturing. Over the years, we have obtained comprehensive experience in the Oilfield Equipment and related industries. Lunik Engineering keeps up with the latest machining technology to deliver reliable and high quality products consistently and efficiently. 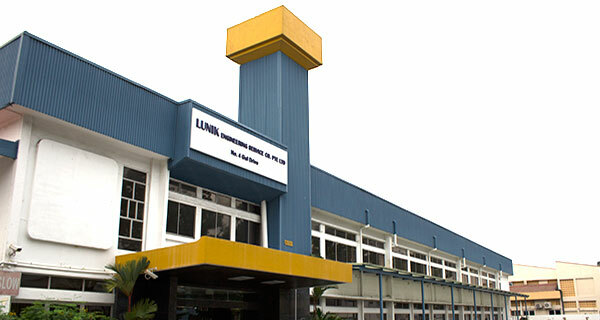 The management of Lunik strongly believes that all the employees are the true assets of the business and thus Lunik is committed to regularly upgrading and enhancing the soft and hard skills of every staff in the company with both on-site training and sending them for commercial courses. Not only having a strong workforce to meet the present market’s stringent demand, our investments in a wide range of machines that specialized in manufacturing services encompass complete large heavy duty turning, milling and grinding services will aim to achieve end products that meet your highest requirements. 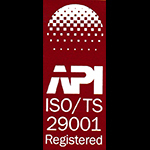 Lunik continue to achieve higher level of competency to manufacture distinguished products. 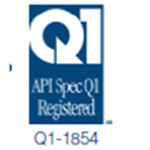 Our commitments to out clients are based on quality, efficiency and on-time delivery. 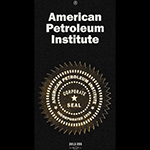 Aims to be a leading service provider of precision machining services for the Oil and Gas Industry. Offering professional services and exclusive quality products. Constantly exploring opportunities for process improvement and cost saving for the mutual benefits of our customers and the company. Lunik has been accredited with numerous certificates in appreciation and recognition of the total dedication and commitment to quality. 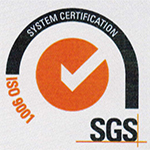 Being a QMS Certified Company, Lunik has also been established with the HSE Management System that comes under the HSSE Program, which is audited by customers in Singapore to meet applicable requirements.